Homeland International provides funeral repatriation services – the returning of a deceased person to their country of origin following an overseas death. The company is proudly part of CPJ Field and Co Ltd, one of the UK’s leading independent family owned funeral directors, with more than 35 funeral homes in the UK. 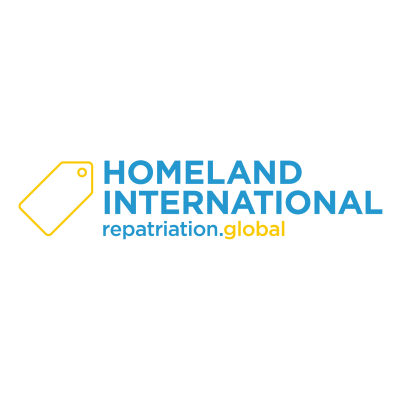 Homeland International support with repatriation from any location across the globe, providing it’s specialist assistance to government organisations, insurance companies and private clients worldwide. Homeland International began supporting WLT’s Plant a Tree programme in 2018 by making a donation of £5 to plant a tree on behalf of each repatriation case.